I mean, just look at’em. these guys are just so great. This is all coming from a guy who generally dislikes the indie-shoegaze scene, maybe it’s just how adorable Logan Lamer’s smile is. Who knows? 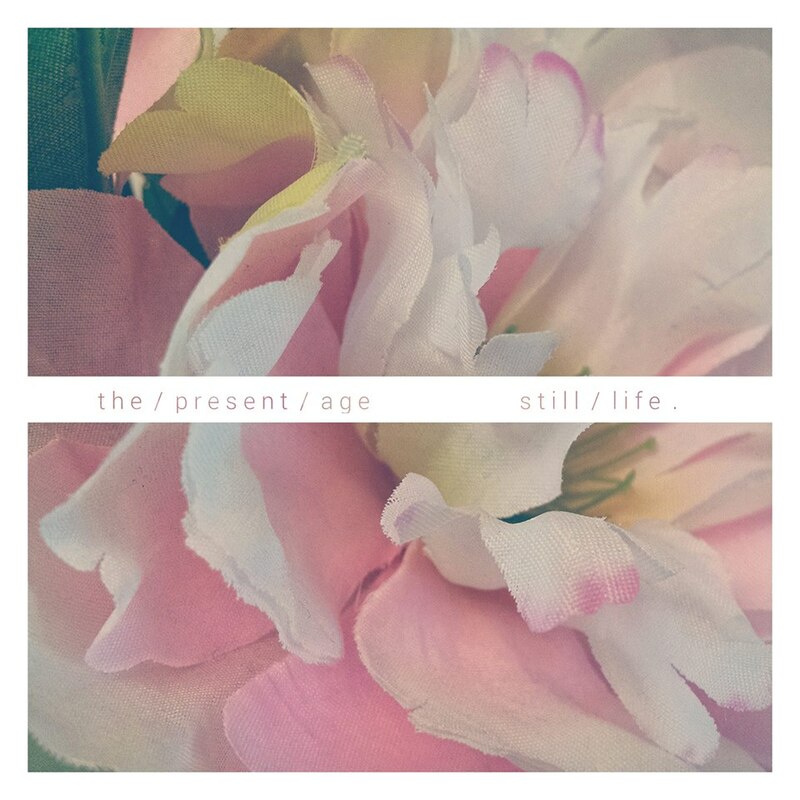 Anyways, still life is their second album to come out under the name the present age and was released earlier this month. 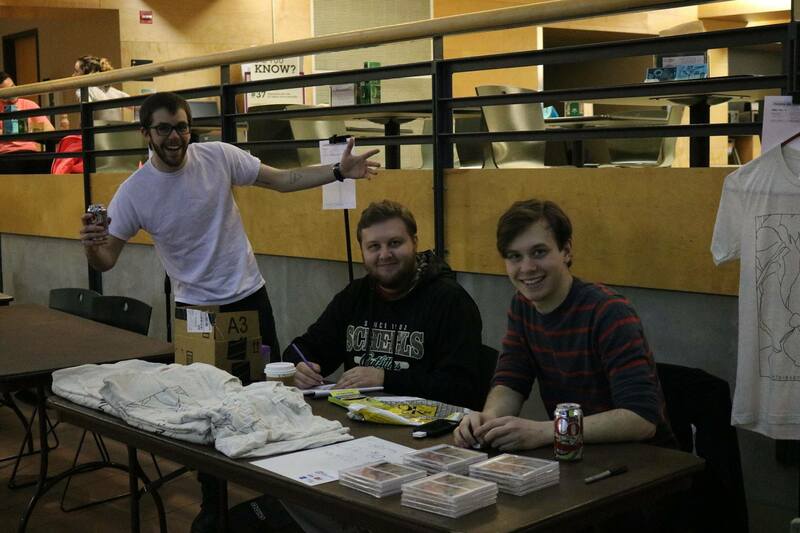 It’s an impressive 13 tracks long and was produced by Oshkosh’s own Derek Fredericksen. The album isn’t a far departure from what we’ve heard before, it keeps those poppy, rhythmic tones interwoven with sometimes melancholy lyrics and Logan’s echoing vocal tracks. On still life the beat seems more driven by Isaac’s steady drumming more so than their previous work, it’s never wild or overpowering but ever present and really directing some tracks. There are also a lot of interesting choices the Lamer brothers make in this album, such as Do You Care‘s more bass driven melody over the top of subdued drums and synth. Still life quickly moves back to familiar ground with Do You Want To Feel Alone with a synth filled track, but moves into some aggressive (for the present age) territory with Paler Love. It features some more prominent guitar work and presents a more soft rock feel to it, coupled with Logan’s authentic vocals and a quicker pace overall it might be one of the best tracks on the album. Overall, what’s best about still life is the variety presented to the listener. It all feels distinctly like the present age, but they push enough new ideas and combinations to keep you interested. The album also does a good job of mixing around the softer songs with the more high-energy tracks without sacrificing the flow of the album (it even has an instrumental track that bridges right into the next track, which so few artists do now). The biggest complaint some people might have, and one the band addressed themselves, is the not so polished vocals. It’s a fair thing to notice because it is noticeable if you’re intently listening, but it doesn’t diminish from the album at all. In fact, it adds a bit of extra realness to the album that really benefits the present age. Their lyrics are so real and very introspective, coming from a likely personal place for Logan, so hearing these raw vocals gives us so much extra authenticity. Instead of mixed, mastered, auto-tuned, and precisely crafted vocals, we get something that is much more intimate and real giving you a chance to more deeply connect with the music. Still life is a fantastic album that we highly recommend. As usual you can check them out on Facebook and still life is available for purchase on iTunes and Amazon.